The Province of Catanzaro is located between the Jonian Sea and the Tyrrhenian one and offers to its guests many touristic possibilities: the dramatic coastline and the Sila plateau, the seaside and underwater tourism (perhaps exploring the ancient shipwrecks lying on the seabed) and the mountain and ski one. Without forgetting the archaeological site of Scolacium, near Squillace, rich in Roman remains, and that one of Terina, near Sant'Eufemia Vetere. 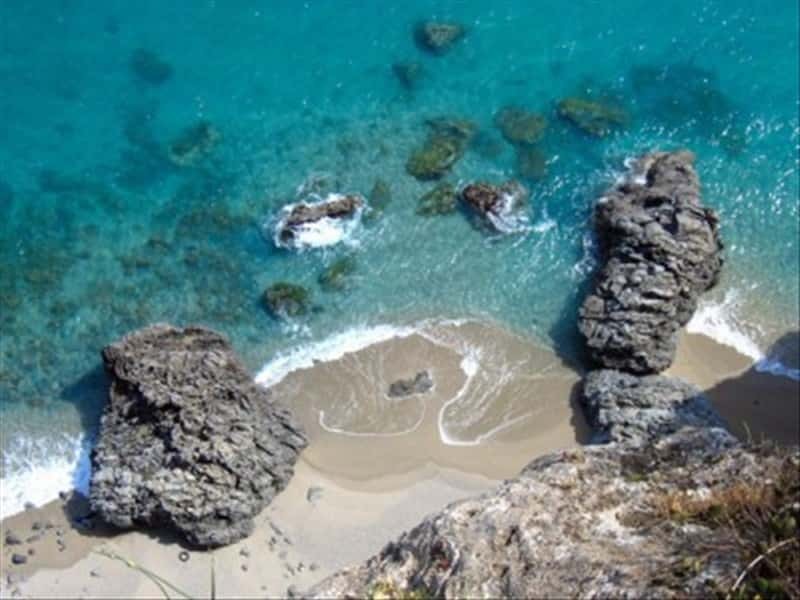 The province of Vibo Valentia overlooks the Tyrrhenian Sea and counts among its "gems" the charming Tropea, famous seaside location with a beautiful XII century Norman Cathedral. For archaeological site lovers, the remains of the ancient Greek colony of Hypponion are still visible in the same provincial capital. This destination web page has been visited 61,856 times.